4.good quality and reasonable price. 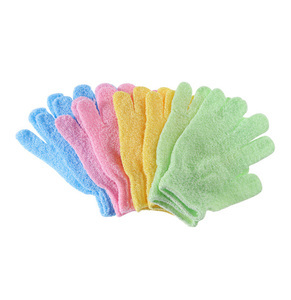 5.the color and size can customized 6.easy to clean, to grasp, good for removing dirt off. Q:Is it all right to make customer&rsquo;s own brand name9 A:That&rsquo;s all right to make your own brand name. 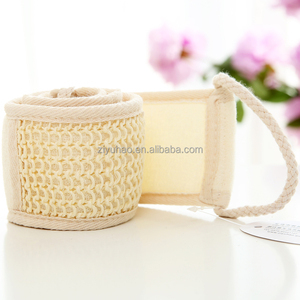 Alibaba.com offers 1,325 shower back scrubber products. 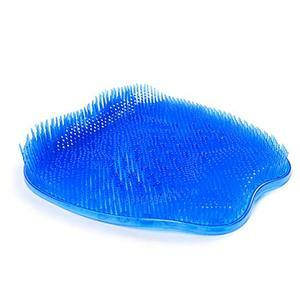 About 88% of these are bath brushes, sponges & scrubbers, 1% are cleaning brushes, and 1% are sponges & scouring pads. 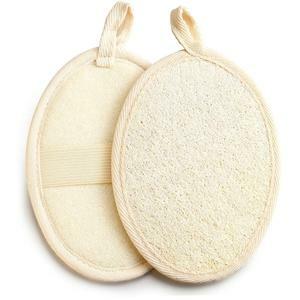 A wide variety of shower back scrubber options are available to you, such as loofah, plastic, and sponge. You can also choose from belt, brush. As well as from free samples, paid samples. 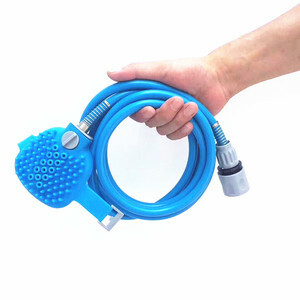 There are 1,340 shower back scrubber suppliers, mainly located in Asia. 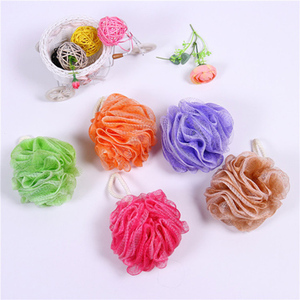 The top supplying countries are China (Mainland), Taiwan, and Vietnam, which supply 97%, 1%, and 1% of shower back scrubber respectively. 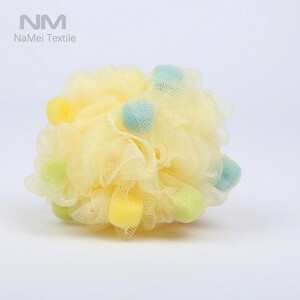 Shower back scrubber products are most popular in North America, Western Europe, and Eastern Europe. You can ensure product safety by selecting from certified suppliers, including 220 with ISO9001, 114 with Other, and 64 with ISO14001 certification.